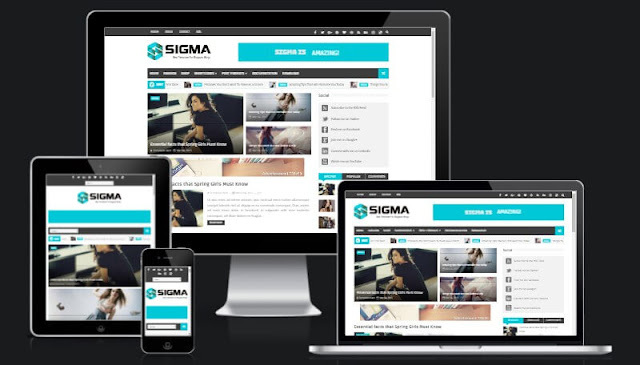 Sigma Responsive SEOptimized Blogger Template is a free blogger theme for all News. 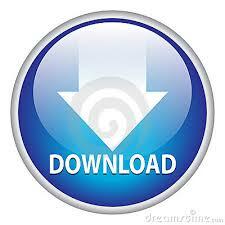 Magazine, Technology, Sports News blogspot blog. 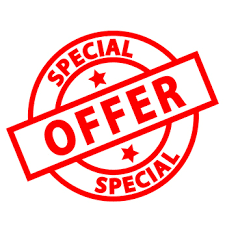 For further support on installing this template or you want me to help you to Install and Customize this Template, drop a comment below or Contact Us. FREEBLOGGERTHEME for all blogspot blog. 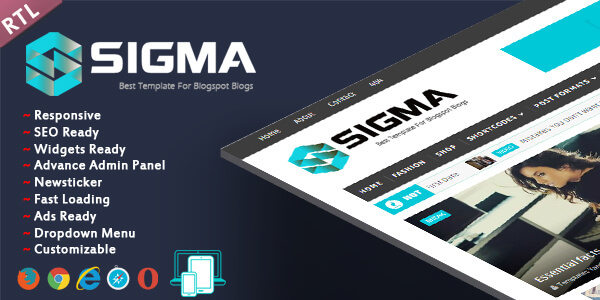 You may also decide to buy Sigma Responsive Blogger Theme from their original owner, but for the same of free download just ensure you do not remove the footer credit. Disclaimer: freebloggertheme.com has no right over this template and are not affiliated to the real owners.